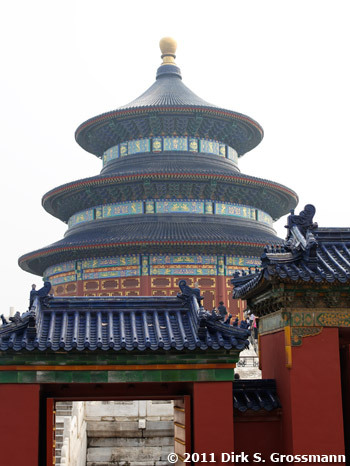 This complex is situated in the southeastern part of central Beijing and was visited by the Emperors of the Ming and Qing dynasties for annual ceremonies of prayer to Heaven for good harvest. When the Dalai Lama visited imperial China, he resided in this temple. Tian'anmen Square and around the Forbidden City. The residence of the former Chinese emperors in Beijing. Emperors' summer residence to escape Beijing's summer heat. We visited the 10km long section at Jinshanling located in the Luanping county ca. 120km away from Beijing.